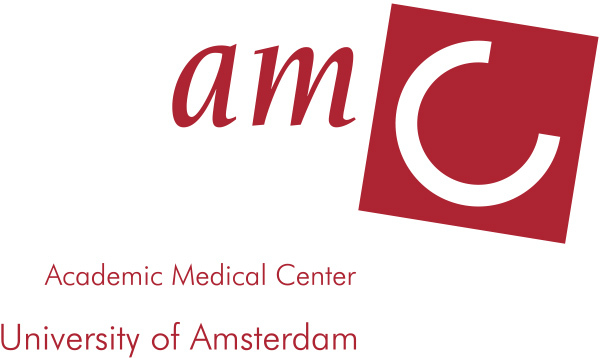 The Amsterdam-UMC, location AMC, is the university hospital and the medical school affiliated with the University of Amsterdam. The AMC focusses on patient care, education of medical students, training of residents in all medical specialisms and research. Patient care focusses on top level, expert care of a wide range of complex diseases. 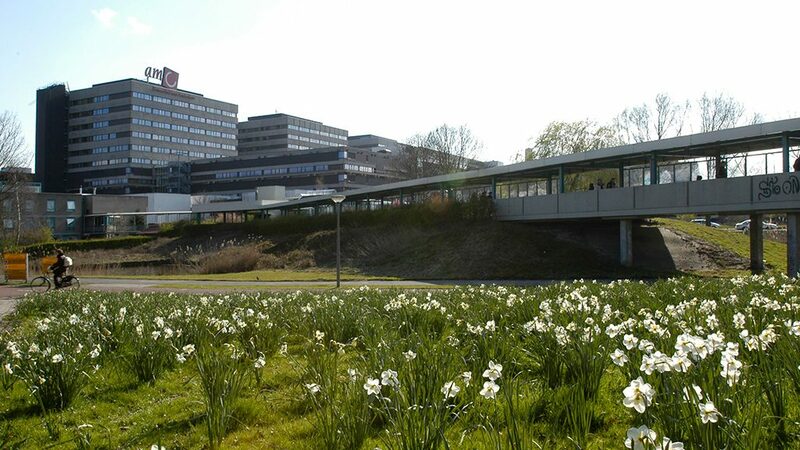 In 2018, the AMC will merge with the university hospital of the Free University in Amsterdam (VU University Medical Center), resulting in the largest and leading university medical centre in The Netherlands.